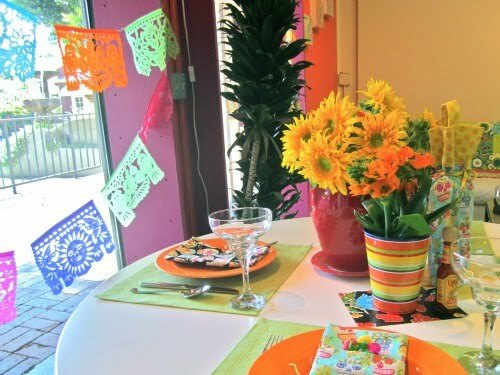 Perhaps the only thing more fun than cooking a great meal is sharing it with friends and family. 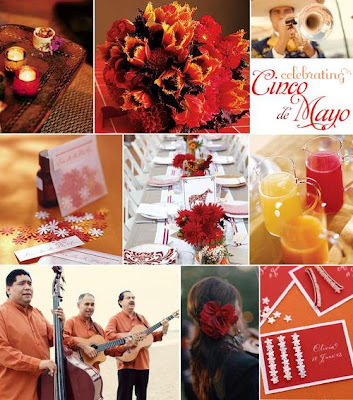 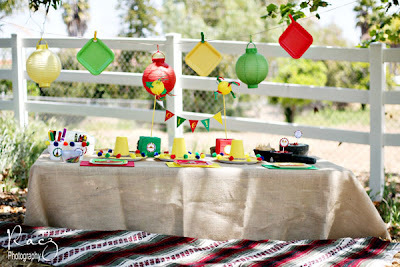 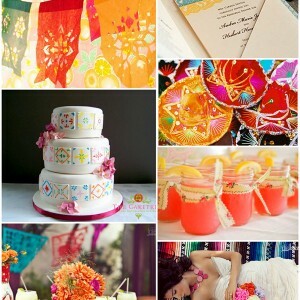 This Saturday is Cinco de Mayo and I sure hope you are celebrating! 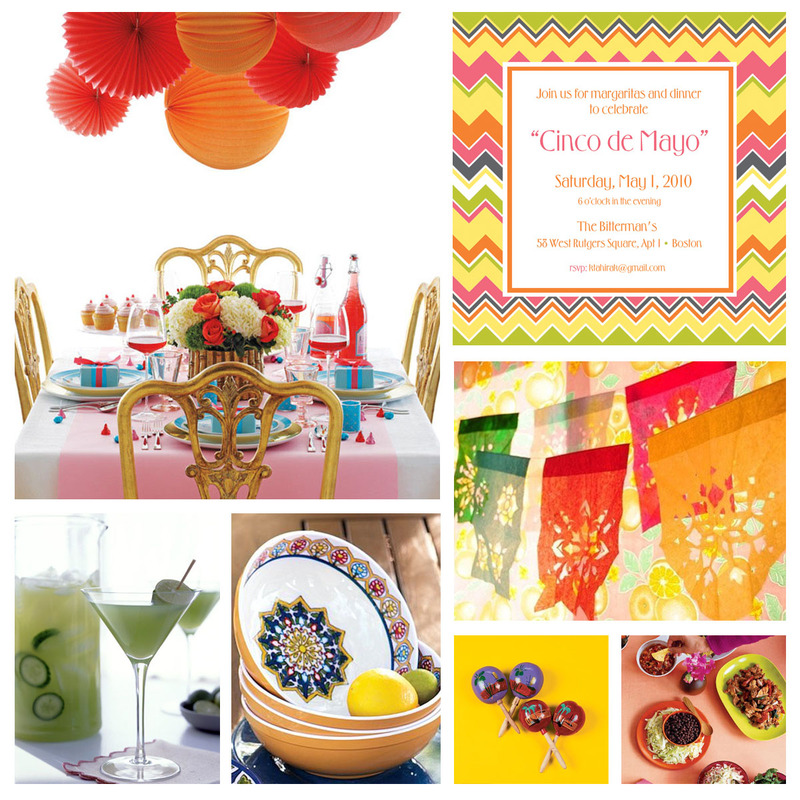 To give you some inspiration for your weekend festivities, I have collected some beautiful images of decorations, table settings, and fun ideas to make your party the talk of the town. 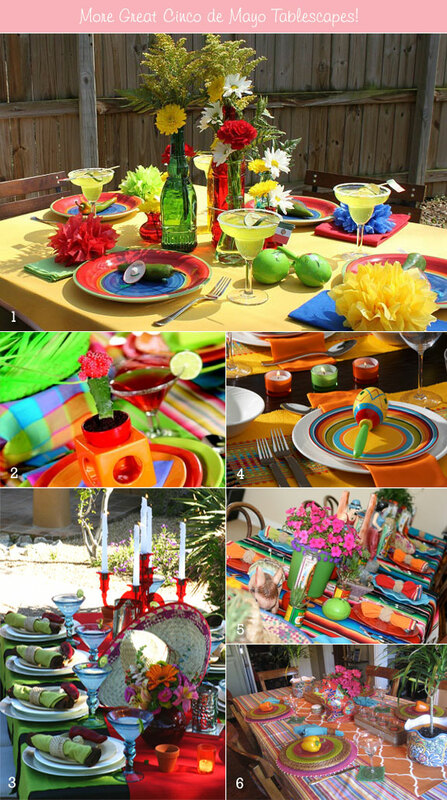 Bright colors, bold patterns, hot food, and cold margaritas! 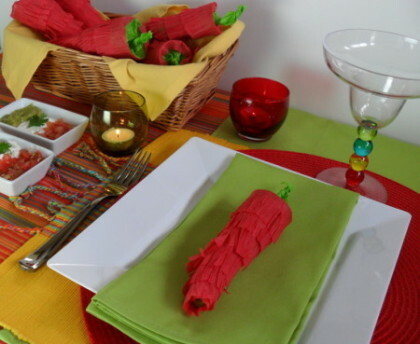 What is your favorite Cinco de Mayo food?